Mulberry Holidays has a selection of unique and luxurious cottages across Winchester and the surrounding areas for you to choose from. 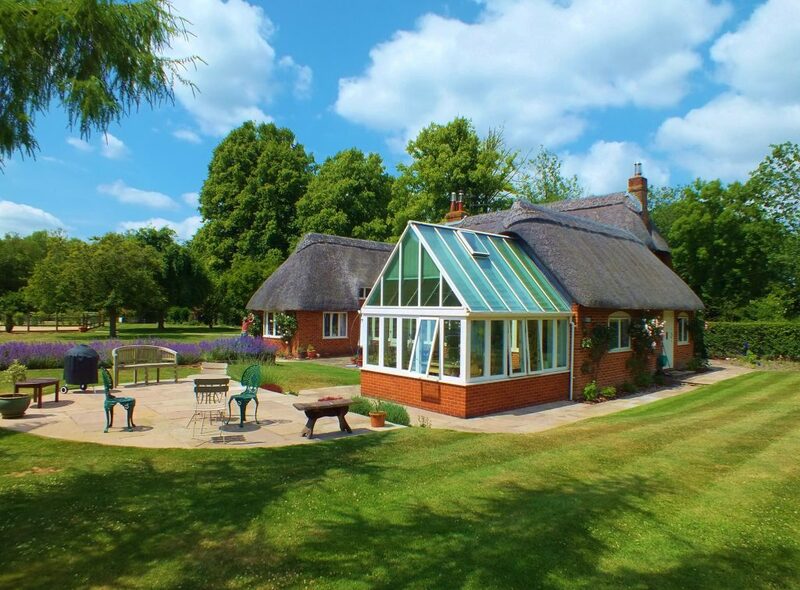 The cottages can suit everyones needs from large holiday homes on the South Downs perfect for those special occasions, private romantic love-nests in a nearby idyllis village or posh city apartments in the vibrant city of Winchester. The cottages can cater for anything from short breaks to short term lets, making the accommodation flexible and suitable for all needs.